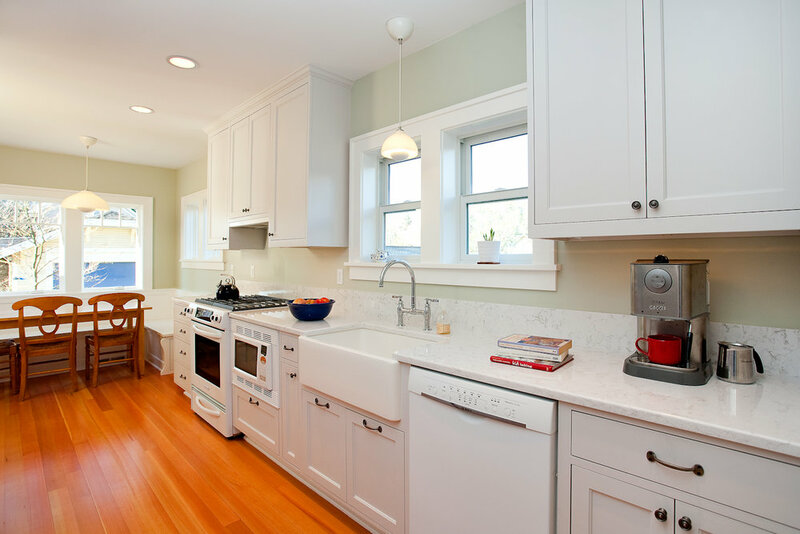 This doctor’s kitchen for her family was planned carefully, with great attention to detail. It was designed to be well used and enjoyed, with a view out to the back yard. A table for family meals, homework, chatting with friends, browsing on a laptop and flipping through cookbooks. A kitchen that will last for generations.